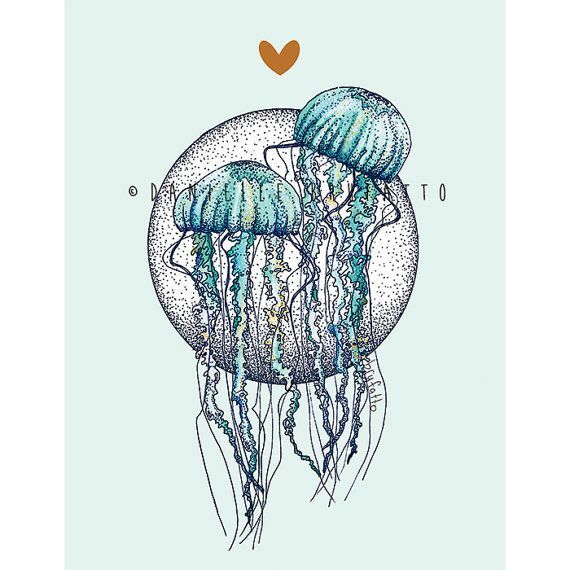 Jelly Love card with original illustration by Danielle Brufatto of Hello Yellow Canary. 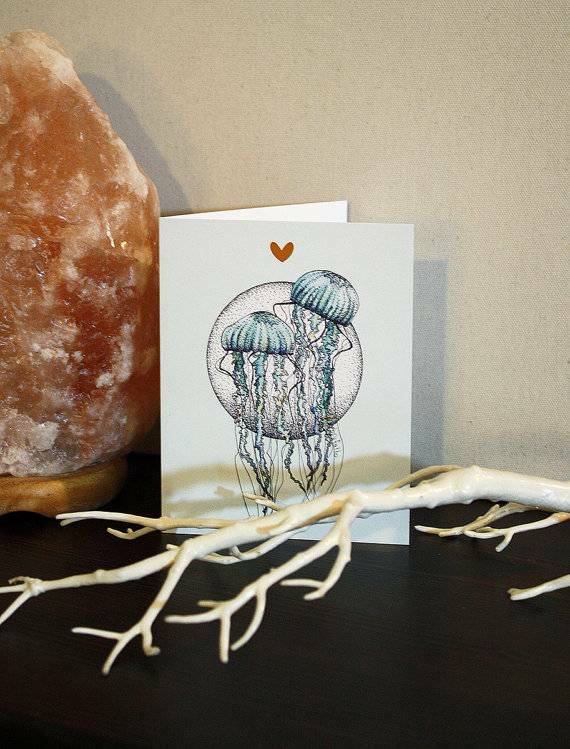 Jelly Love card, perfect for anyone on any occasion! This card is A4 size (4.25" x 5.5") with a semi gloss finish and is blank inside for your writing pleasure. Hello Yellow Canary greeting cards are printed in Victoria, BC on American-made recycled and sustainably sourced papers. Beautiful soft 'frost' coloured speckled envelopes are included. They are made in Canada with 100% recycled stock. They are protected in sealed crystal clear acid-free sleeves.